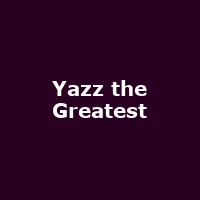 Yazz the Greatest is American actor and rapper Bryshere Y. Gray, best known for his role as Hakeem Lyon in the Fox television series, Empire. He released his debut single, "No Apologies" in 2015.